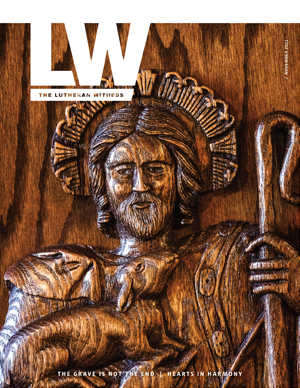 In the monthly Life Together digital news digest, LCMS President Rev. 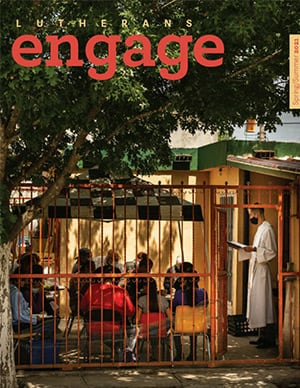 Dr. Matthew C. Harrison shares highlights from Synod publications and multimedia outlets. Each email digest contains useful news and information about ministries and resources that will help equip everyone — pastors, church workers and laity — in our life together. Complete the form below to subscribe and begin receiving this free monthly news digest in your email inbox.